As the prospective 4G technology features, if a USB modem or Wireless dongle could support HSPA+ 42mbps download speed, some people call them 4G stick or 4G modems. Since their speed is even double from their predecessor, and user may feel better psychologically when they say they use 4G modems, not 3G surf sticks. Actually, the technology of HSPA+ is just prospective 4G technology. According the authority from Telecommunication Association, LTE and WiMAX are commonly acknowledged as the 4G standard. And LTE and WiMAX network are commonly deployed all over the world. In some countries and areas, the 4th generation is already launched to the public for commercial usage. Even though, HSPA technology is worthy talking about. For most wireless users, the maximum speed of 42mbps (in some place, it says 43.2mbps, more accurately), is enough for 99% applications when surfing. And unlike the high cost from LTE and WiMAX, HSPA+ network could provide budget cost service comparing with its successor networks. HUAWEI E372 USB Stick is one of the star USB modem from HUAWEI to support DC-HSPA+ technology, and the peak speed is 42Mbps. 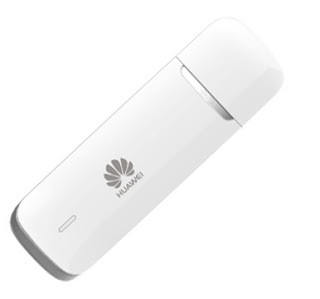 It has great power to gain wireless signal, when users in rural or countryside with low signal, HUAWEI E372 could support smooth surfing without latency. It has the external antenna to give one more hand to get good signal. E372 supports qual UMTS bands which covers all the operators’ network all over the world. 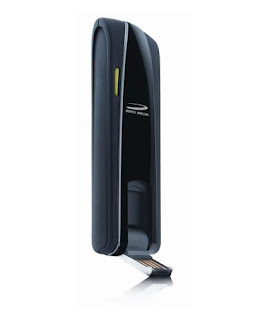 Vodafone K4605 USB Surfstick comes from the the factory model HUAWEI E372. 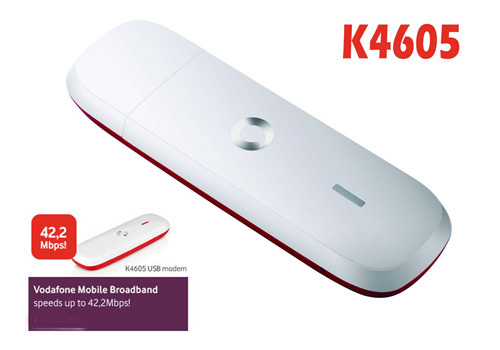 Following the classic compact USB design, Vodafone ordered K4605 to upgrade the upload speed to 11Mbps while E372 only supports HSUPA to peak speed 5.76Mbps. 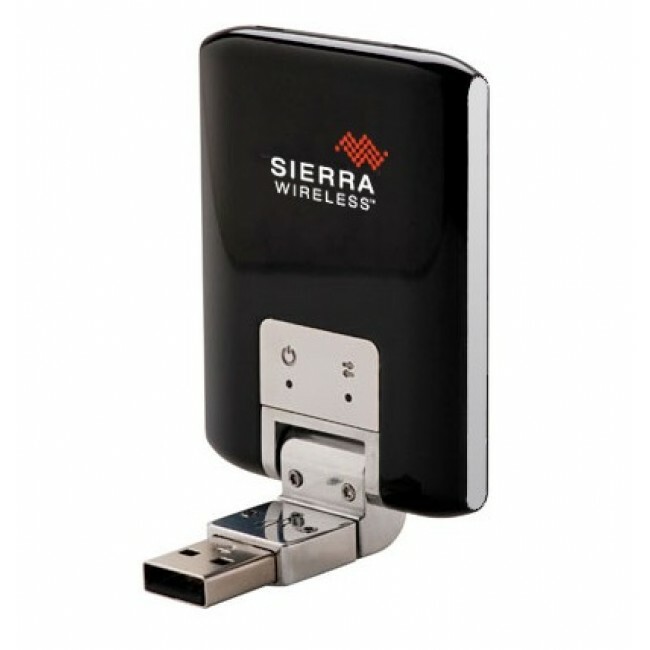 As the top 3G Aircard of Sierra Wireless, Sierra 312u has a definitely new appearance than its predecessor, such as Sierra 308, 306. 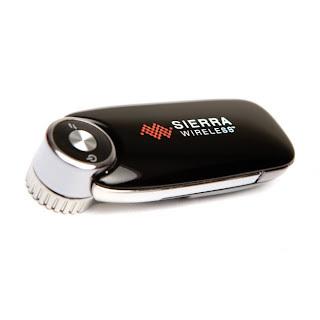 To meet the high speed data rate transmission, Sierra 312u has two external antenna connectors; it’s based on DC-HSPA+ technology and somewhat like MIMO technology. The 312u is in big size than usual USB stick, this may need Sierra to re-optimize. Sierra Wirless Aircard 319u is the high end 3G USB surfstick from Sierra Wireless. It supports DC-HSPA+ technology and could reach peak download speed to 42Mbps with Qual-band UMTS 850/900/1900/2100Mhz. It’s somewhat like HUAWEI E372 to work freely all over the world. 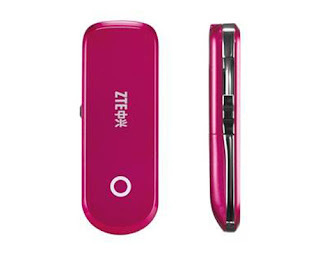 ZTE MF680 HSPA+ Stick should be the most special one in the group modems. It’s designed in pink color and called Queen Rose, perhaps ZTE want more lady users for this cute modem. This USB design is like HUAWEI E182E, the USB could be hidden in the modem body when it’s not working. 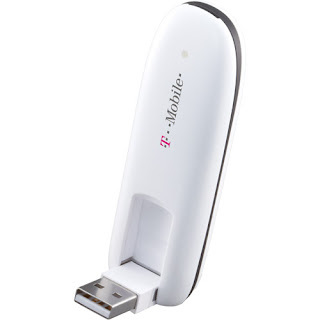 ZTE MF683 DC-HSPA+ USB modem comes for North America operators such as Roger, T-mobile, it has almost the same technical features as ZTE MF680, but the 3G UMTS bans are not the same. ZTE MF680 is more apt for Europe while ZTE MF683 is best for USA, Canada and Japan 3G networks. Novatel Ovation MC547 dual-carrier HSPA+ Mobile Broadband USB Modem is the fastest 3G USB Surfstick made by made by Novatel Wireless supporting HSPA+ technology. 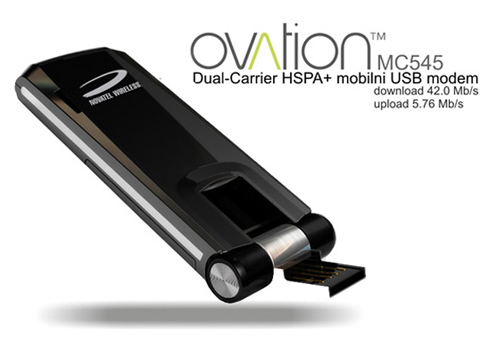 Canadian operator Bell Mobilty upgraded its network to HSPA+ and introduces Novatel MC547 42Mbps USB modem to market. It’s already launched into market by provider Bell. It’s also for North America Market. As the sister model of Novatel Ovation MC547, Ovation MC545 supports different UMTS bands as MC547 and MC545 is more apt for Europe areas. With the same Dual-carrier technology, they both support HDPA+ 42Mbps downlink speed without limit. Based on the functions of the high data rate, their price is no as cheap as common 3G USB dongles, their price range is around 170USD, more or less. 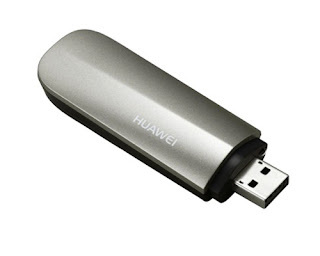 So if you are looking for them for personal use or project applications, you can check www.4gltemall.com and try the unlocked DC-HSPA+ USB dongles. Next Next post: Should You Buy Huawei B683 or Huawei B593?